We are grateful to our past sponsors and many individual donors for investing in the success of Free Minds, Free People. Learn more about ways to support here. 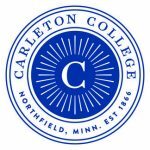 Nationally recognized as the nation’s top college for undergraduate teaching, Carleton College is known for its academic rigor, intellectual curiosity, and sense of humor. 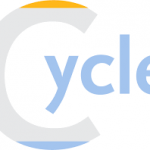 The Center for Youth and Community Leadership in Education (CYCLE) partners with communities and school districts looking to build collective power through grassroots leadership, organizing, advocacy, and relationship building. 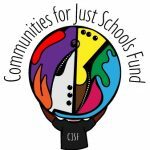 Funders’ Collaborative on Youth Organizing helps build philanthropic, intellectual and organizational capital necessary to strengthen and grow youth organizing. 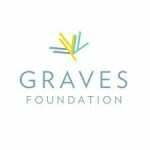 The Graves Foundation mission is to support organizations that provide disadvantaged youth in greater Minneapolis with access to the resources, opportunities, and caring relationships that will propel them to a successful life. 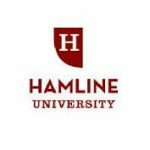 Since 1854, Hamline University has set the standard for excellence in a liberal arts education. Deeply rooted in justice, civic responsibility, and Methodist values, Hamline’s liberal arts curriculum prepares students to think critically, develop a worldly perspective, and become creative problem solvers for the future. 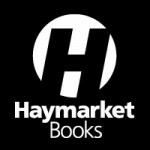 Haymarket Books‘ mission is to publish books that contribute to struggles for social and economic justice. They strive to make their books a vibrant and organic part of social movements and the education and development of a critical, engaged, international left. 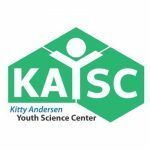 Since the Kitty Andersen Youth Science Center was established it has directly engaged youth from groups that have been historically underrepresented in STEM fields. Its mission is empowering youth to change our world through science. 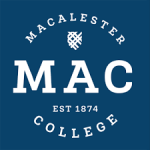 Macalester College was founded on a firm belief in the transformational power of the liberal arts education. Since then, Macalester’s students and alumni have demonstrated that power as a force for positive change. 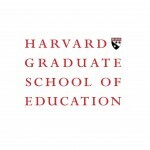 MAEC’s mission is to promote excellence and equity in education to achieve social justice. MAEC envisions a day when all students have equitable opportunities to learn and achieve at high levels. 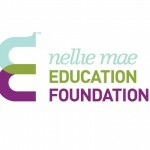 The Nellie Mae Education Foundation is the largest philanthropic organization in New England that focuses exclusively on education. 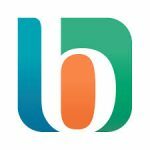 The Foundation supports the promotion and integration of student-centered approaches to learning at the high school level across New England—where learning is personalized; learning is competency-based; learning takes place anytime, anywhere; and students exert ownership over their own learning. 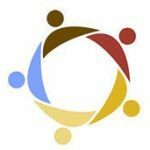 The Public Science Project collaborates with academics, community organizations, schools, prisons, and public institutions to design, conduct, and support research and practice aimed at interrupting injustice. 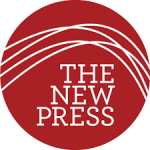 The New Press publishes books that promote and enrich public discussion and understanding of the issues vital to our democracy and to a more equitable world. 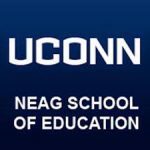 The Neag School of Education at the University of Connecticut has earned recognition as top public school graduate school of education in part through their excellence in mentoring undergraduate and graduate students; their outstanding faculty, who engage in innovative research; and their forward-thinking teacher education programs. 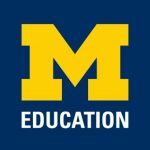 The mission of the School of Education at the University of Michigan is to generate, study, and teach strategies, practices, and tools for addressing educational problems and to prepare practitioners, policy-makers, and researchers who can develop equitable and just educational opportunities. 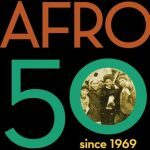 Through teaching, research, and public engagement, the African American and African Studies Department exposes students to the pressing challenges of today’s world, as well as possibilities for social change. The Department is committed to the work of sparking students’ interest and curiosity, as well as guiding them to become imaginative thinkers, activist-scholars, confident writers, and dynamic citizens of a world community. 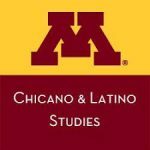 One of the Chicano and Latino Studies Department goals is to support and increase the presence of Chicanos and Latinos in the intellectual, political, and social professions, both within and beyond the Midwest. Both of these efforts promote cultural affirmation, social justice values, and community service. 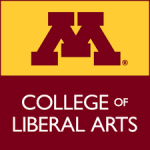 The College of Liberal Arts is committed to intellectual freedom, the pursuit of new knowledge, and the belief that the liberal arts are the foundation of academic learning. CLA prepares students to be independent and original thinkers, to be innovators in their chosen fields, to create meaning in their lives and in their life’s work, and to become productive citizens and leaders in their communities and the world. 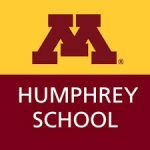 The Humphrey School of Public Affairs at the University of Minnesota ranks among the country’s top 10 professional public policy and planning schools, widely recognized for its success in advancing the common good through a comprehensive, world-class program. In the Sociology Department at the University of Minnesota, they strive to challenge their students intellectually and help them to get involved in cutting-edge research on campus while supporting a diversity of viewpoints and experiences. 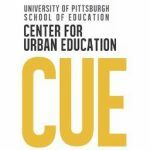 The Center for Urban Education at the University of Pittsburgh has a vision to be a space of learning and sharing with communities to positively transform educational opportunities and experiences. 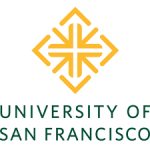 University of San Francisco School of Education faculty and students are scholars and social justice advocates engaged within the diverse San Francisco Bay area and beyond.